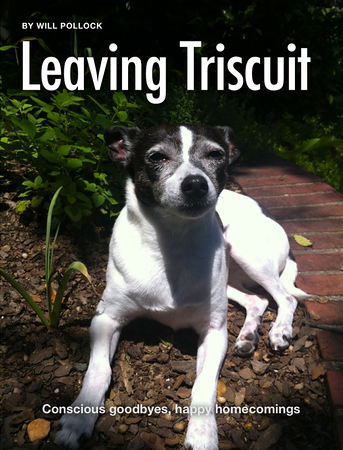 “Leaving Triscuit” by Will Pollock is a blueprint for how to improve, enhance and grow from the time you spend away from your pets. Stress about leaving your dog or cat—particularly over longer periods—is normal, but doesn’t have to be the norm. Atlanta-based freelance multimedia journalist Will Pollock interviewed four animal-communication experts on how to improve your practice of leaving. 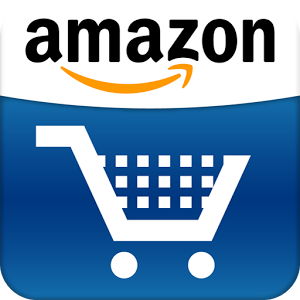 The book is a Kindle exclusive and it’s available at the link below!